Looking for a remote, luxury Alaska fishing resort ? With a 5-Star TripAdvisor Rating ? 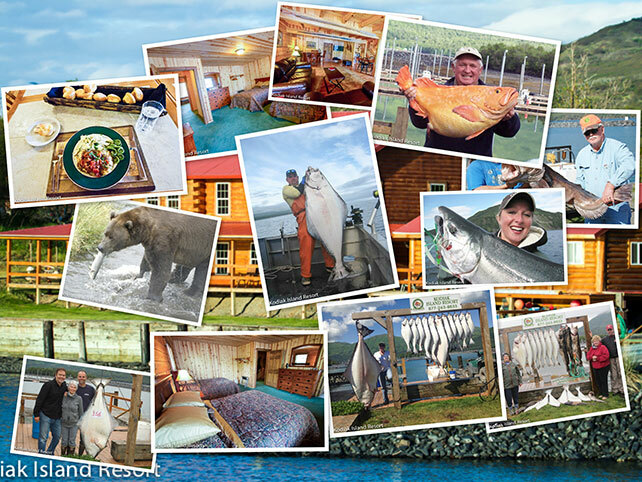 Kodiak Resort has earned the reputation, as reported on TripAdvisor, of delivering 5-star accommodations amidst the finest fishing Alaska has to offer! Select dates for the 2014 season are still available. Call now for availability, and ask about our current discounts !